When you think about a food post, what do you think of? For me, I think of all kinds of things. How the food looks in the pictures, what the recipe is like, and the story. To me, a food/recipe post is more than just about the recipe. It is about how you came up with that idea or why you wanted to share a certain tried and true recipe. What inspired you? 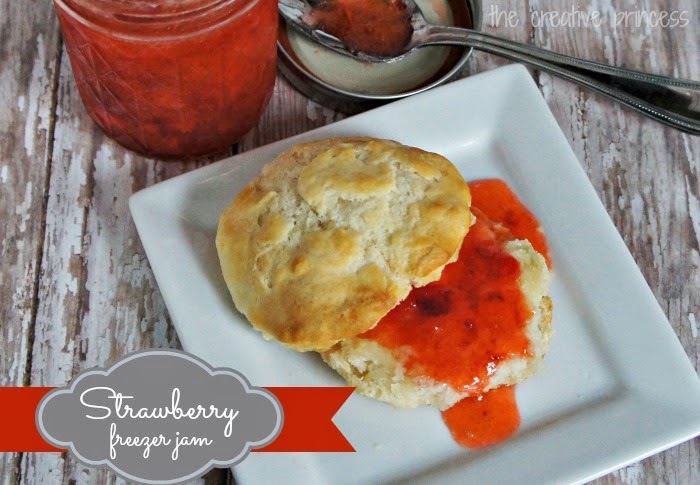 For this post, I am going to use my Strawberry Freezer Jam recipe as an example. Sure, it would be super easy to just put a few nice pics up followed promptly by the recipe. But, that won't make you stay around much longer after that. I want you to be so intrigued by my post to check out others. I will admit, I am still lacking in the story telling area but I am improving with each post. I LOVE to share family recipes. One of the reasons is the story behind the recipes. For instance, Strawberry Freezer Jam is something I remember my aunt always having on hand and then just a few months ago, she took the time to teach me how to make it. Wonderful memories were made as well as amazing jam. I shared part of that in my post. Don't be afraid to open up, and as a friend says...just do you! People want to know your story, they want to know the why, how, when. Find your writing style and just go with it! Whether you prefer to do step by step recipes or just cut to the chase, tell a story along the way. Your story also sets you apart from others. 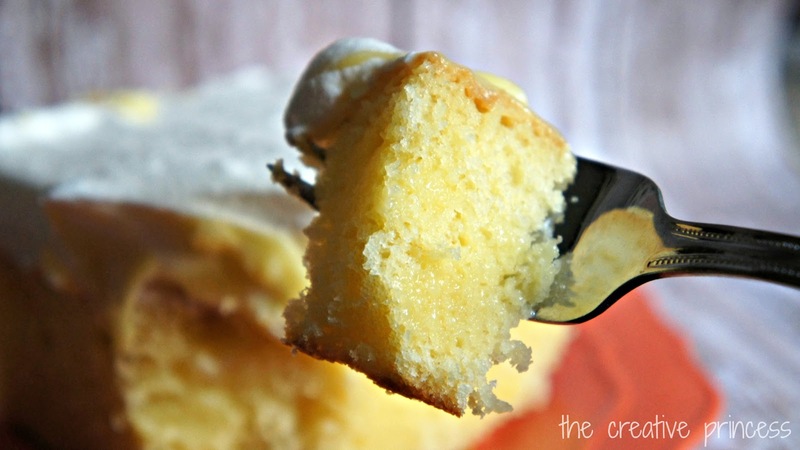 Sure, there are a million Jell-O Pudding Poke Cake recipes out there, but only one has YOUR story in it! Your story can be a short paragraph, or it can be half the post. It is your story to tell and there is no right or wrong way to share it! Our challenge to the members of Social Fabric this week is to post in the community, or on their blog, a story about a recipe or food. If you aren't a member of the community but want to see what others create and share over the next month, be sure to follow the hashtag #SoFabFoodie on Twitter, Facebook and Instagram!